What did আপনি think of "Not In Scotland Anymore" (2x02)? What did আপনি think of "Through a Glass, Darkly" (2x01)? After watching the official portraits for Season 2, which character are আপনি most looking অগ্রবর্তী to seeing? Who are আপনি most looking অগ্রবর্তী to see in season 2? From Jamie and Claire Fraser's romance to the characters who aren't actually dead. Spoilers below for Outlander and the Outlander book series. 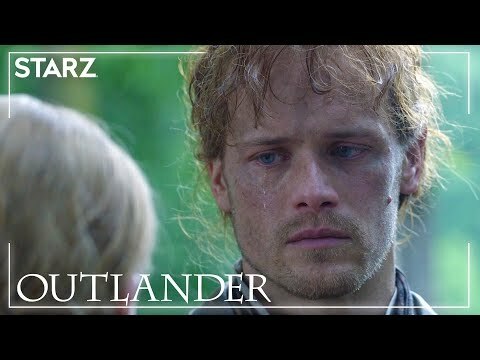 The season 4 finale of Outlander on Sunday featured a delightful Hollywood ending — Brianna running across the plantation to embrace her beloved husband Richard after a long and very painful separation.